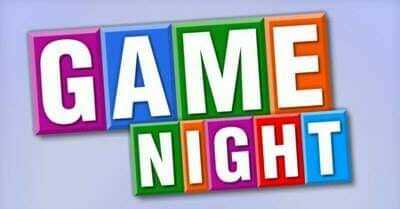 Saturday April 27, 2019 from 6-9 pm at the clubhouse. Come play cards, board games and socialize with your neighbors. Bring an appetizer to share and your favorite game. Saturday, March 9, 2019 from 6–9 pm at the clubhouse. There will be 3 categories this year: Original, Spicy, and Unique. 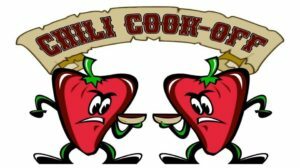 If you would like to contribute an entry of chili please contact Alison Randolph at (317) 294-3272. It’s always a great turn out and a wonderful community event. Chili entries will need to be there by 5:30. Get rid of the winter blues. 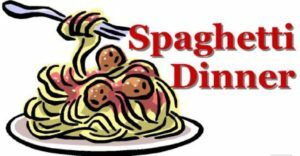 Join us Saturday for a free spaghetti dinner, courtesy of the Cordry Lot Owners Association. Bring your own dessert. You do not have to be a CSLOA member to attend. 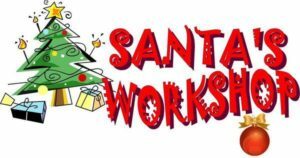 Saturday December 1, 2018 from 2-4 pm at the clubhouse. Saturday, October 20, 2018 from 3 PM – 6 PM at the Clubhouse. Bring your little ghouls and goblins to this Halloween event. 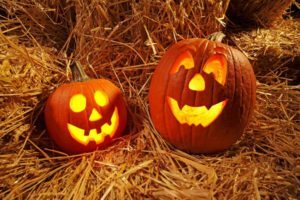 The CSLOA will supply the pumpkins and carving tools. You supply the creativity. Participants are invited to dress up in their Halloween costumes. Open to all ages. We will also be serving refreshments. Come out and support the community at our 59th Annual Ox Roast Festival, featuring food, fun, games, silent auction, and vendor booths. Live entertainment featuring Naptown Revue from 1-5pm. Silent auction from 11am – 5pm. The fire department will be selling corn on the cob and lemon shakeups. And don’t forget to renew your CSLOA membership. Saturday, July 7th, at Sweetwater Lake Beach from 2-10 pm. Food, fun, fireworks and music. 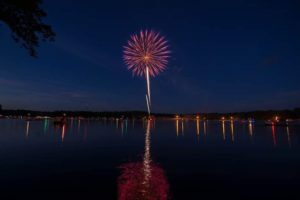 The annual fireworks show at the lakes, sponsored by the Cordry Sweetwater Lot Owners Association. Fireworks begin at dusk. The CSLOA will be at the shelter house in the afternoon and throughout the fireworks selling hot dogs, burgers, cold drinks, glow necklaces, and merchandise, and playing music. Stop by and say hello. 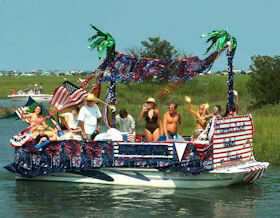 Decorate your boat with a July 4th theme and join in a parade around Cordry Lake. Saturday, June 23rd at 7:30 pm at Sweetwater Beach. 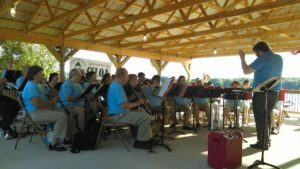 Come join us for an evening of music performed by the Brown County Community Band. Monday, May 28th at 11 am. 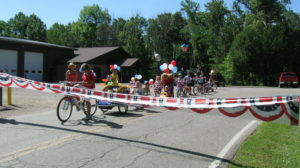 Kids and adults can decorate their bikes and gather at the CSCD office, then ride to the CSLOA Clubhouse for a snack. There will be prizes and ice cream! Clubhouse Rental is available call Jim Maulden 317-407-0224.